Go for an early morning jog around the sparkling lake or toss a ball with your furry friends at the on-site dog park when you visit Stonegate Apartments. This picturesque community of one, two and three bedroom apartments is located in Elkton, MD, a small town east of Baltimore. Stroll along the walking paths and you will find beautifully landscaped gardens that surround the apartments. Inside each home, residents can expect a superior level of designer living that harmonizes space, style and convenience. Pass through your private entrance and admire the contemporary floor plan outfitted with modern features. Living rooms have massive windows that draw in plenty of natural light, and top-level apartments have dramatic vaulted ceilings. The kitchens are outfitted with wood-style floors, sleek white appliance packages with gas ranges and chic wood cabinets that match the countertops. After dinner, head outside with your swimsuit on and dive into the swimming pool or tone your physique in the fitness center. Additional amenities include a business center, and playground. Life in Elkton is about simple indulgence. 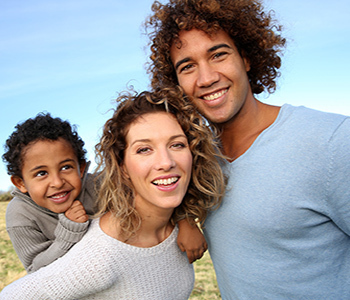 Grab a latte with some friends at the nearby café or go shoe shopping at Christiana Mall. 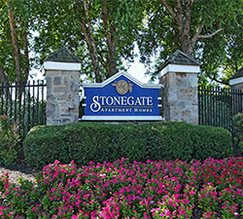 Swing by Stonegate Apartments today and discover peaceful living in Elkton, MD.